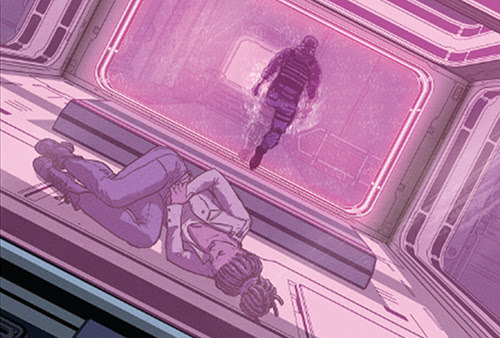 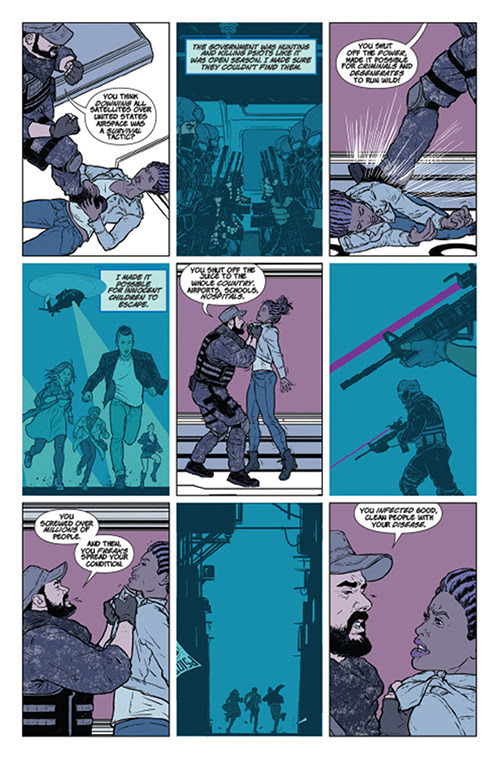 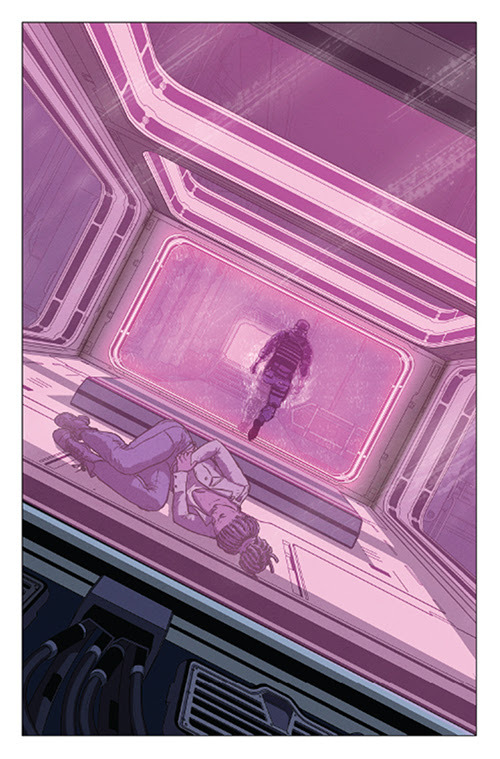 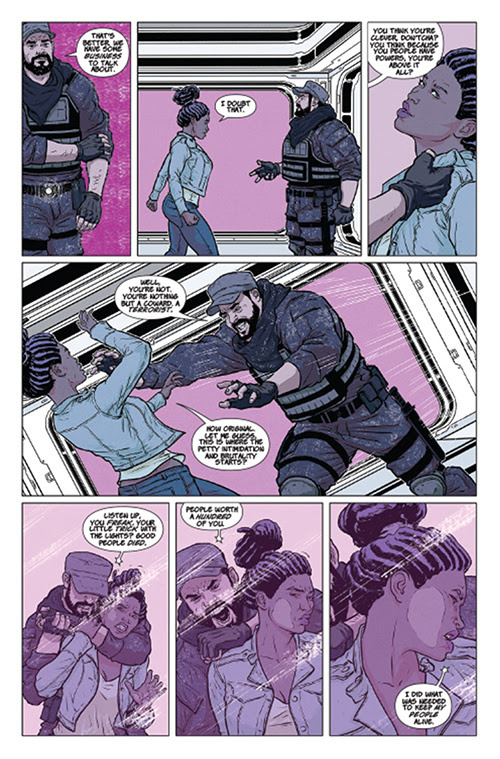 Something to Muse About: First Look: LIVEWIRE #2's Intense Encounter, Out in January! 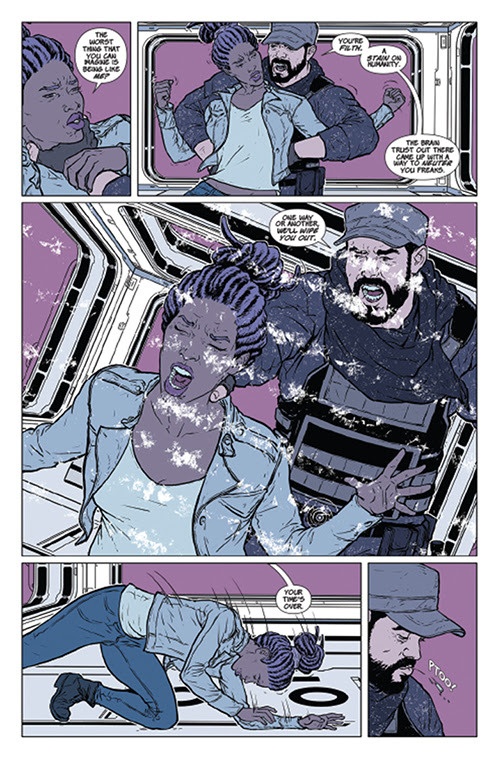 First Look: LIVEWIRE #2's Intense Encounter, Out in January! 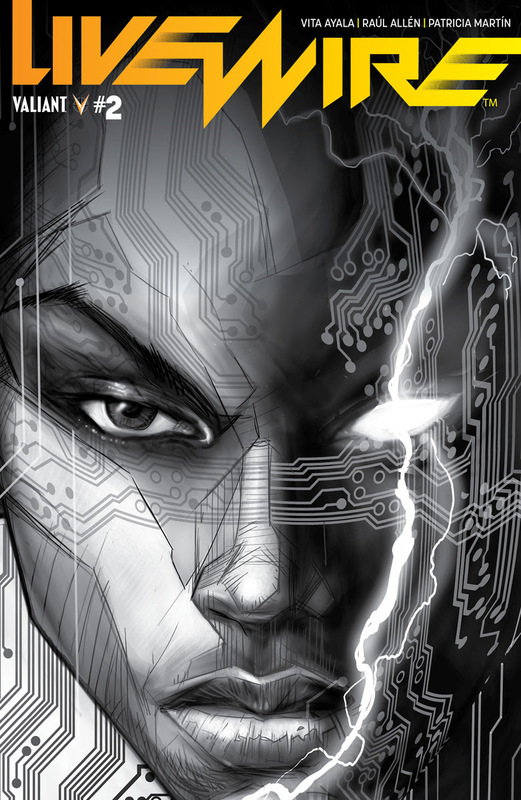 As first revealed on PREVIEWSworld, Valiant is proud to reveal the first look at LIVEWIRE #2 before the highly anticipated title's debut issue goes on sale – we're that excited about this series! 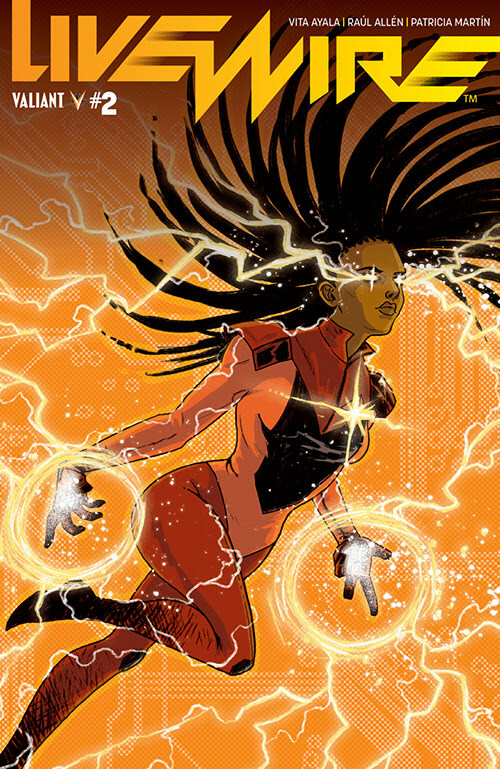 Livewire has spent years as an integral supporting character within the Valiant Universe, but now the fan-favorite former member of Unity will shine in her very own solo series! 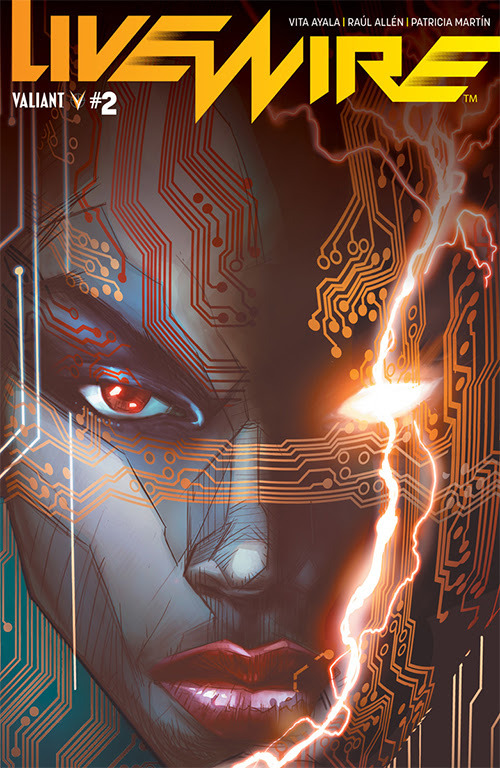 Taking place after the action-packed events in HARBINGER WARS 2, Livewire is now the most wanted woman in the world and she's being targeted by a mysterious enemy. 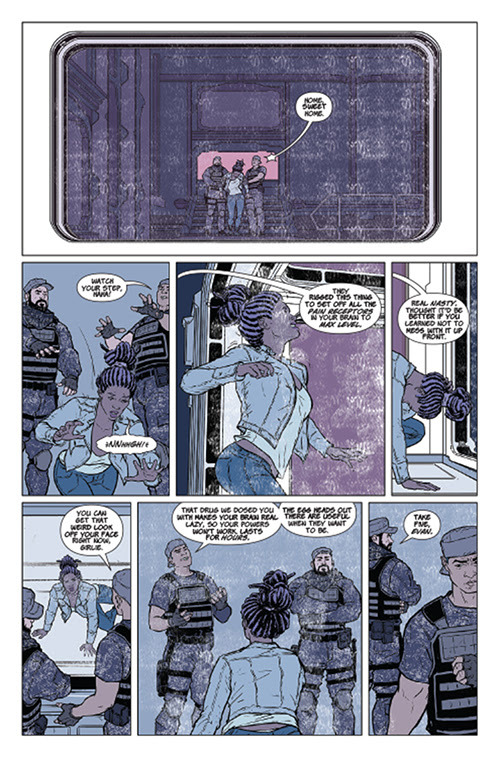 Rising star Vita Ayala (The Wilds) joins forces with fan-favorite art team Raúl Allén and Patricia Martín (SECRET WEAPONS, WRATH OF THE ETERNAL WARRIOR) to delve deep into the powerful technopath's psyche and tell a tale that serves as a great jumping-on point!